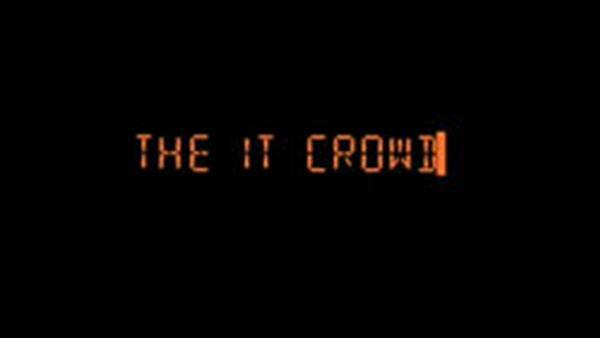 This is my review for the Channel 4 series The IT Crowd staring Irish actor Chris O'Dowd. I would recommend this for ages of 16 and over. This Channel 4 series follows the careers of complete lovable nerds Roy and Moss, they seem to think they have everything under control as the other departments in this huge business Reynholm Industries haven't a clue what they do in the basement of this skyscraper. They think this until head CEO Denholm Reynholm hires them a relationship manager Jen. As it turns out Jen has no idea about IT and computers in general which is a much needed character for the two nerds. Throughout the series more characters are introduced such as Denholm's son Douglas, Gothic IT Technician Richmond and more. I would regard this as my favourite comedy sitcom of all time due to its smart and witty jokes and its fantastic characters. I would highly recommend this to anybody of a fan of this genre, especially now that every season can be found on Netflix.